Plymouth residents recently learned about an E. coli O157:H7 outbreak that occurred in their city in August when nine people were infected by eating crabmeat. The Plymouth Herald reported last summer’s outbreak was unusual because it marked the first time that E. coli O157:H7 was associated with the consumption of crabmeat. It was also the first public disclosure about the nearly four-month-old outbreak that has been under investigation by environmental and health officials since it occurred. Since August, there have been no reports of additional illnesses. Local environmental health officials and the Health Protection Agency (HPA) are focused an unapproved crab supplier. They apparently suspect a link between it and those who became ill.
“A wider investigation is still ongoing following on from the outbreak, so we are not in a position to give full details but we suspect a link to an unapproved crab supplier,” said the South West HPA and the Plymouth City Council in a joint statement. The outbreak investigators also alerted food outlets in Plymouth about the importance of buying food or ingredients only from approved or registered suppliers. 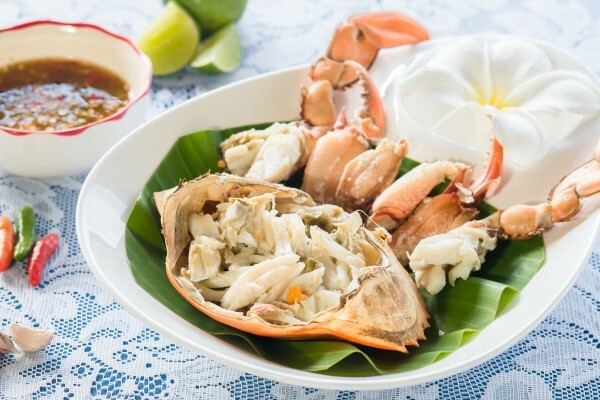 The epidemiological investigation found a statistically significant associated between the illnesses and eating crabmeat away from home. E coli O157:H7, associated with faecal contamination by cattle or other ruminants, has in recent years been detected in all sorts of food products, including spinach, hazelnuts and strawberries.